Today, I discuss the medical nutrition therapy recommendations for lipid metabolism. 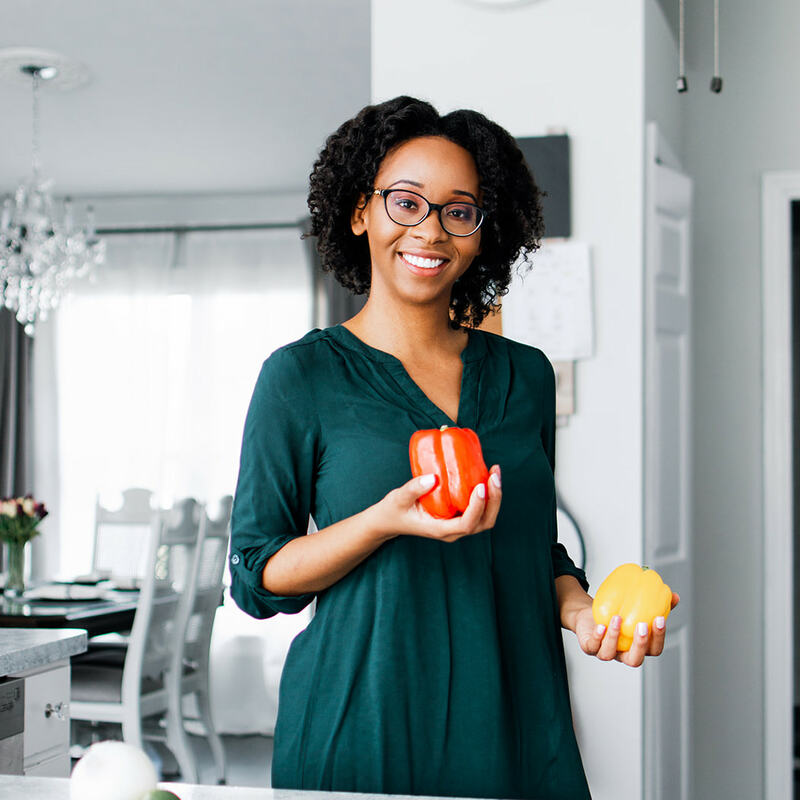 We will address elevated cholesterol + triglycerides levels, foods which impact these levels, my persona action plan when approaching and educating patients with these conditions, and much more. ENJOY! 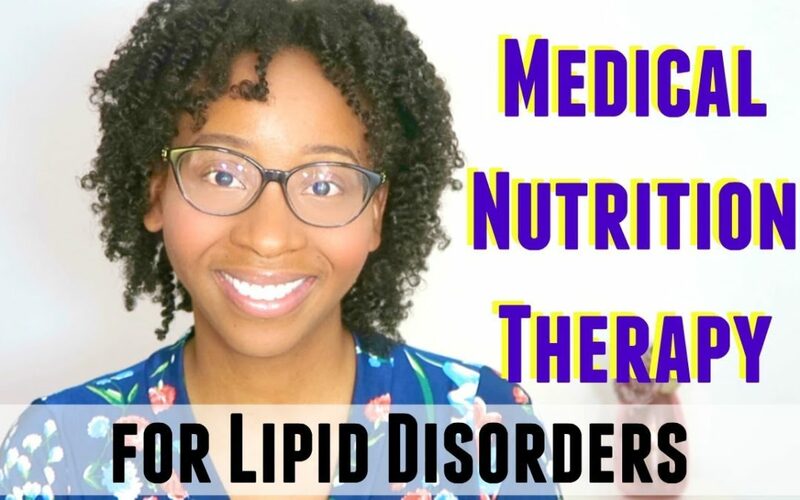 Disclaimer: This video is for educational purposes only and is not intended as medical advice not as a comprehensive overview for a the medical nutrition therapy for lipid disorders. It should be noted that therapy recommendations change over time.